Ed Sheeran won’t be making his return to Westeros. 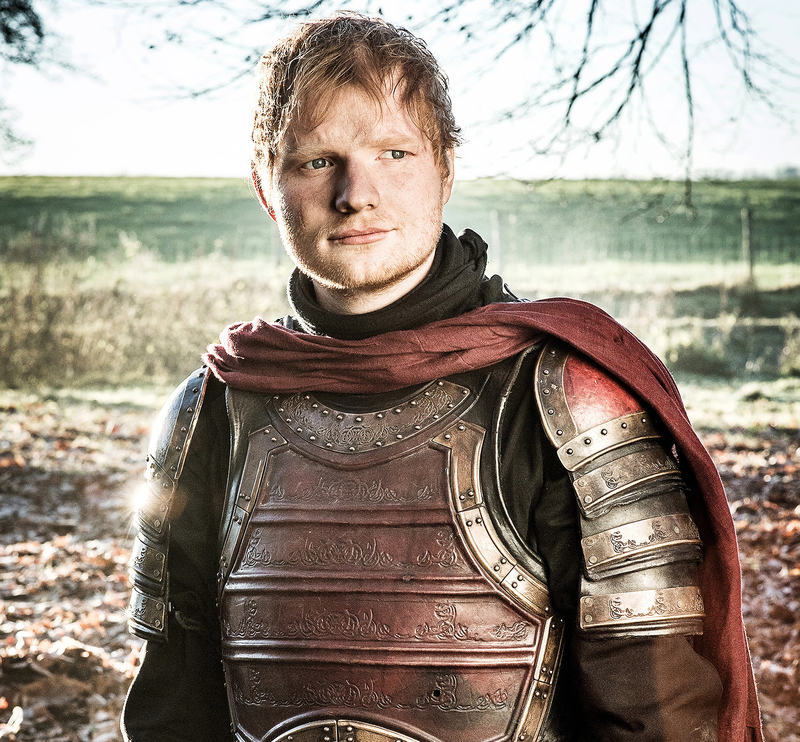 Following mixed reactions to the singer’s Game of Thrones season 7 premiere cameo, Sheeran opened up about the experience, insisting that his Lannister soldier has been laid to rest. Sheeran explained that he doubts his character made it beyond the loot train attack, in which Emilia Clarke’s Daenerys Targaryen unleashed her dragon, Drogon, on the Lannister army. As previously reported, many fans were puzzled by Sheeran’s appearance on the fan-favorite HBO series, in which he sang around a campfire during the episode. Hours after his appearance aired, Sheeran briefly deleted his Twitter account, a move that many fans speculated was in response to criticism of his role on the show. However, the “Shape of You” singer quickly defended himself against those rumors.